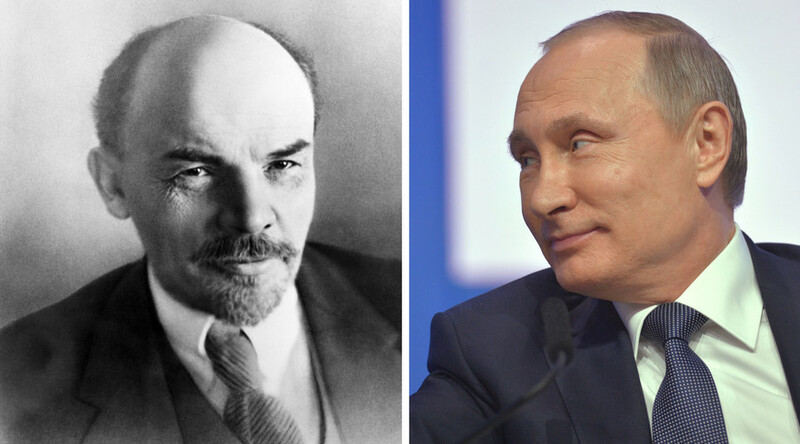 Although it was not the first time Putin has spoken negatively of Lenin’s role in Russian history, some took it as his harshest opinion to date, which was incidentally expressed on the very day of the anniversary of Lenin’s death. Having caused a stir in the Russian media, the president later clarified his comment while speaking to activists of All-Russia People’s Front movement on Monday, saying that he specifically disapproved of the way Lenin had structured the new Soviet state. 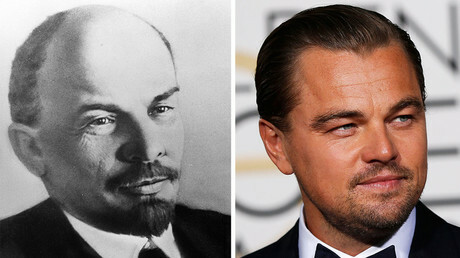 Putin said that he had been referring to an iconic debate between Lenin and Joseph Stalin, when the two revolutionary leaders were arguing about the best way to organize the new communist country. While Stalin suggested offering the Soviet Union’s member states, such as Russia, Ukraine, Belarus and the south of Russia, autonomy within a federation, Lenin disapproved and put forward a plan giving each republic the right to secede from the USSR. “With that, the borders were being defined absolutely arbitrary and far from always based on reason. Donbass, for example, was transferred to Ukraine under the following pretext: to increase the percentage of proletariat in Ukraine in order to obtain stronger social support there. This is nonsense,” Putin elaborated. He pointed out that, in practice, however, the reality turned out quite differently than that which had been planned. “The execution of the royal family with children, the killing of Doctor Botkin [renowned Russian medic], the executions of priests. When you start thinking about this, you judge [the course] differently,” the president said.